"You make a living by what you get, you get a life by what you give." Providing a Jewish education to children in our community is a fundamental value of the founders of The Brandeis School. Harry Laufer, former president and Chairman of the Board of The Brandeis School, was a remarkable member of The Brandeis School community for more than 50 years. Since 1979, the Laufer family has been instrumental in contributing to The Brandeis School with their time, dedication and charitable donations. On September 16, 2018, friends, family, and community members gathered at The Brandeis School to honor the memory of Harry Laufer. 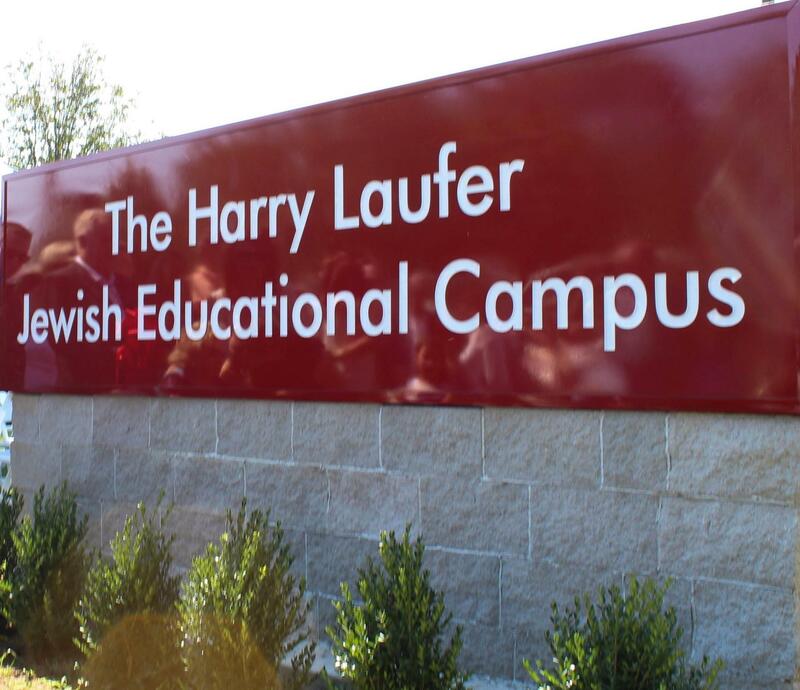 The Harry Laufer Educational Campus was dedicated in recognition of the generous support that Mr. Laufer had for our school and Jewish education. Mr. Laufer’s legacy will continue to inspire and influence all future generations. Whether an incoming first or eighth grader, we endeavor to provide all families the opportunity to join The Brandeis School family. The Harry Laufer Scholarship Fund is one of our funds that allocates money to families who demonstrate the need for assistance. We look to our Brandeis Family - parents, former parents, alumni and grandparents to assist in our mission. To contribute towards our scholarship fund, please contact Reuben Maron at rmaron@thebrandeisschool.org or 516-371-4747 ext. 312.